The Swoosh is getting bigger. 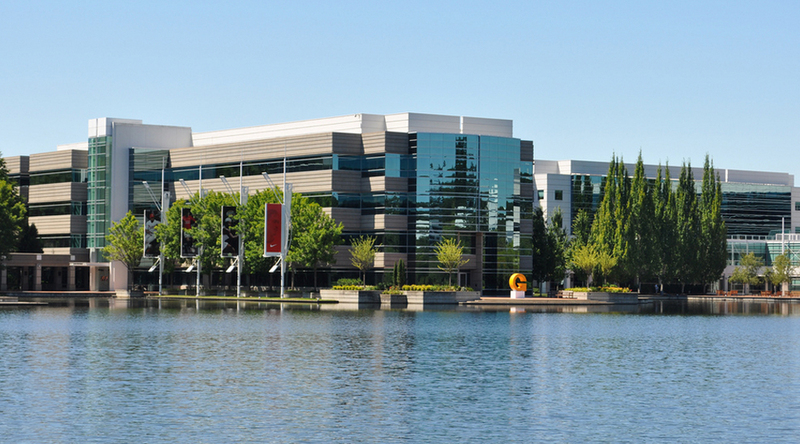 Nike's sprawling campus in Beaverton, Ore., is about to get even bigger. The Portland Business Journal reports that the sportswear company has filed for 148 building permits since February. In the works are two new buildings, two new parking lots, rennovations to existing buildings, and a barista station that is costing the company $175,000. Permits also show that Nike is focusing on heightening its security on campus, a move that might be inspired by the recent sample sneaker theft scandal.